How To Keep Your Gums Healthy For A Healthy Mouth? When it comes to mouth’s health, it’s about how straight your teeth are how bright your smile is. Anyway, you can’t forget about the gums. Even if you are cavity free and have pearl-like teeth that don’t mean you are immune to gum disease. Most often gum diseases are painless, most people have no idea that there is a problem with the gums. Let us see how to keep your gums healthy. Gum disease starts as soon as plaque builds up under as well as along the gum line. Plaque is a sticky film like substance that is filled with bacteria that causes infections that hurt gum and bone, leading to gum disease and tooth cavity. Plaque also causes gingivitis, the earliest stage of gum disease. Gingivitis causes gums to become inflated, tender, red, swollen, prone to bleeding. Bone and tissue holding teeth in place are not impacted, this damage is reversible. Periodontitis, the advanced form of gum disease that impacts bones that hold teeth in place. If the disease is untreated it ruins gums, bones, tissues connected to your teeth. Consistent bad taste or breath. Separating or lose permanent teeth. Gums that are swollen, red or tender. If teeth are pulled away from teeth. A few ways on how to keep your gums healthy. Floss: Floss at least once a day. This helps to remove plaque and food that is beyond toothbrush’s reach, according to the ADA. 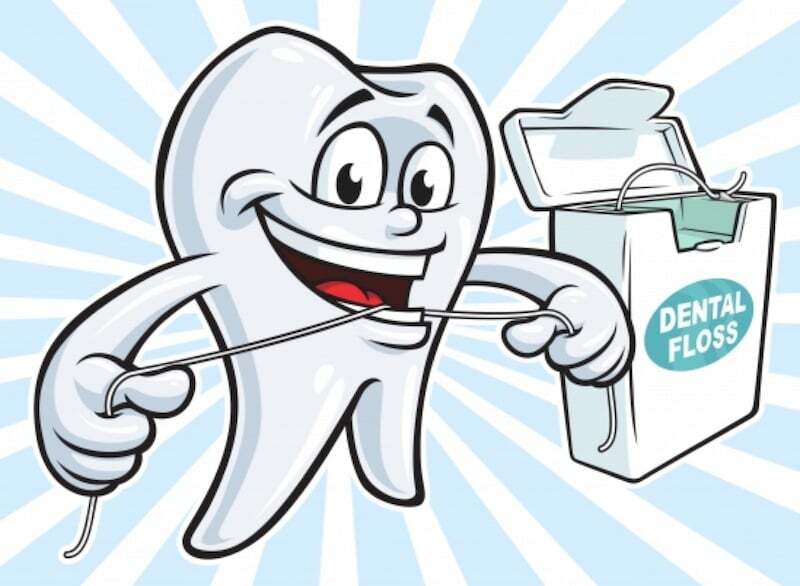 It is best to floss even if it is day, morning, night, or after lunch. Brush twice a day: Brush your teeth after every meal and this helps to remove food and plaque that is between teeth and gums. Scrub the tongue as it can harbour bacteria. The toothbrush should have soft bristles that fit in your mouth. Battery powered or electric toothbrush helps to reduce gingivitis and plaque more than a manual brushing does. Swap toothbrushes or toothbrush once in every three to four months or as soon as when the bristles start to fray. 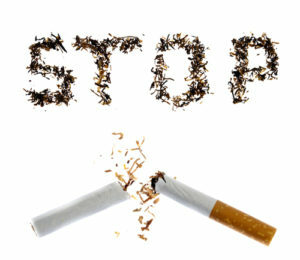 Quit smoking: Smoking is associated with the onset of gum disease. Do you know that smoking weakens your immune system? It also makes it harder to fight off a gum infection says centres for Disease Control and Prevention(CDC). Use therapeutic mouthwash: Therapeutic mouthwash helps to reduce plaque, prevents or reduces gingivitis, reduces the speed in which tartar develops or in a combination of these benefits according to the ADA. Rinsing helps in the removal of food particles, debris from mouth even though it is not a substitute for flossing or brushing, Look for ADA seal, that means it is deemed effective and safe. Use fluoride toothpaste: We think that most of the toothpaste that is stored, lined in stores with brands claims to reduce gingivitis, freshens breath, whiten teeth. How do you will know which one is the best toothpaste for healthy gums? Choose fluoride toothpaste and which has the ADA seal of acceptance. Undergo regular dental cleanings: A dentists can detect early gum disease symptoms if you see them on regular basis. If you visit dentists then you can get the best treatment before the disease becomes more serious. Professional cleaning is the way to remove the tartar. This helps to get rid of plaque that you missed when brushing or flossing. If you have gingivitis, flossing, brushing and regular dental cleanings it will help to reverse it.